Strikingly different colors and styles. 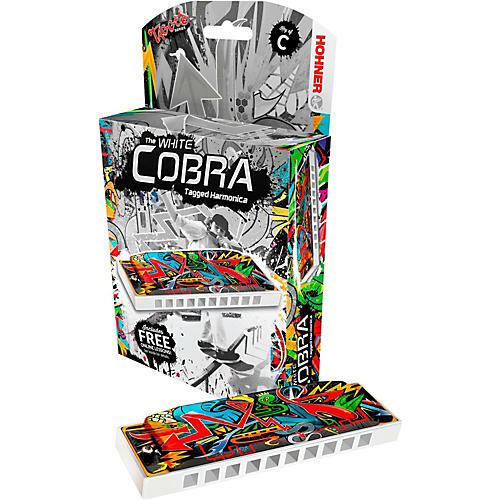 Celebrating the soul and spirit of the street artist, Hohner's newest harmonicas look strikingly different, featuring brightly colored combs and patterns that were inspired by street artists and skateboard decks. Available in the Key of C, G and A. Includes free online lessons. Stand out from the crowd. Order today.